The possibility that a serial killer is in the vicinity of the Louisiana and Texas state line is being investigated. 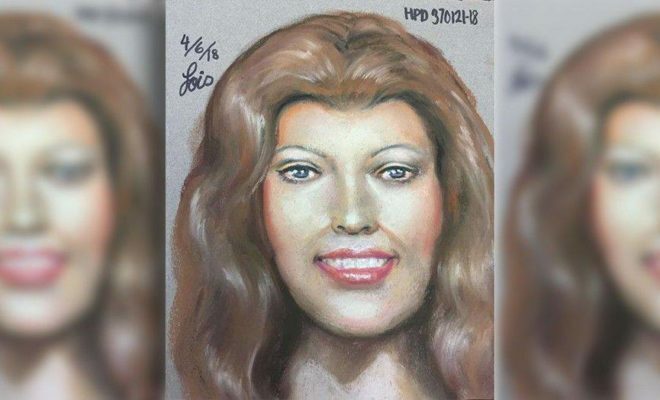 Authorities have indicated that a severed head found in a bag in early March near a Louisiana lake could have connections to one that was found near a lake here in the Lone Star State. According to reports, there are approximately 150 miles between these discoveries, but authorities are notably disturbed by the similarities in the findings. 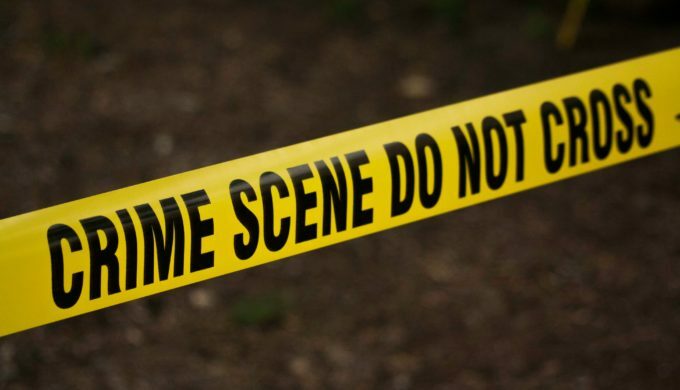 The first severed head was discovered on March 1 by a prison inmate in Cameron Parish who was doing clean-up work duty on Louisiana Highway 27. 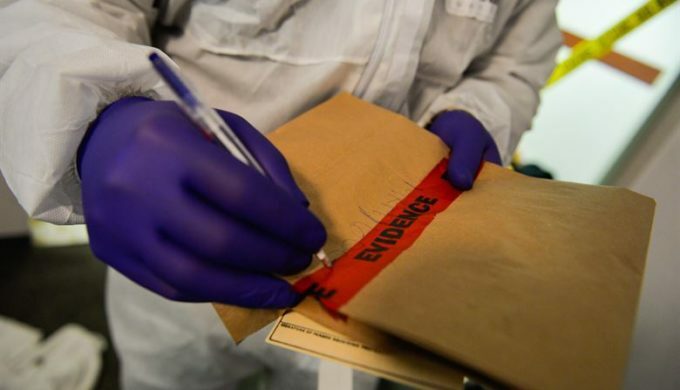 It was found in a grocery bag just a short distance from Calcasieu Lake and tests revealed it had been there for approximately three months. The second was found by volunteers who were picking up trash in Huffman on Farm-to-Market Road 1960. It was in a black plastic bag amongst the rocks near Lake Houston, determined to have been out there for roughly one week. There was no noticeable skull trauma to the former head, and both victims had teeth that were in good condition, according to police. The latter also had eyebrow and eyeliner makeup tattoos. Due to the fact that only these macabre discoveries were made, and no additional remains, both heads have been sent for further testing in their respective states in order to glean additional clues and to help determine whether the cases are linked.